A vast country with sun-drenched vineyards, far-reaching coastlines and abundant wildlife. 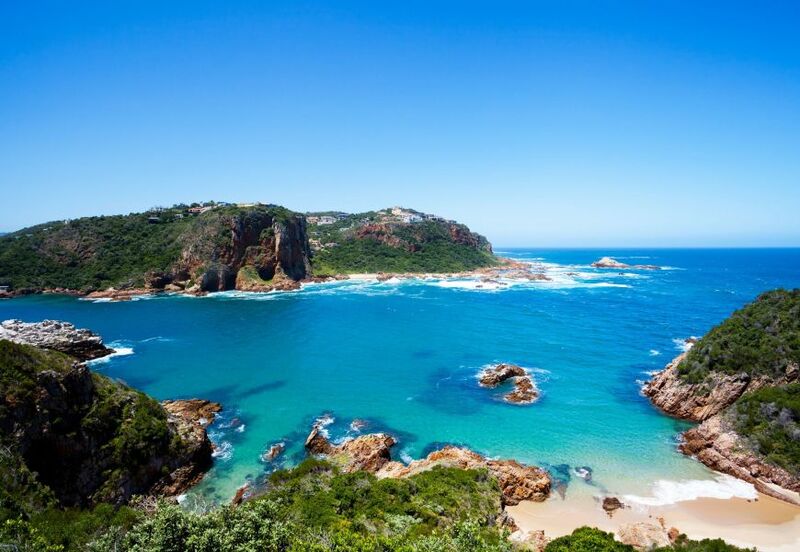 South Africa’s extraordinary natural beauty and cultural diversity often amazes visitors. Superb infrastructure, a great variety of accommodation and world-class service mean that South Africa has something to offer the most discerning traveller. As you explore South Africa’s regions, you’ll come across a diverse range of holiday experiences, all exuding a laid-back South African vibe. Whether you’re taking a safari in the Kruger National Park from Johannesburg, following the wine routes in the Cape Province or relaxing in Cape Town, South Africa has an all-round natural beauty all of its own.